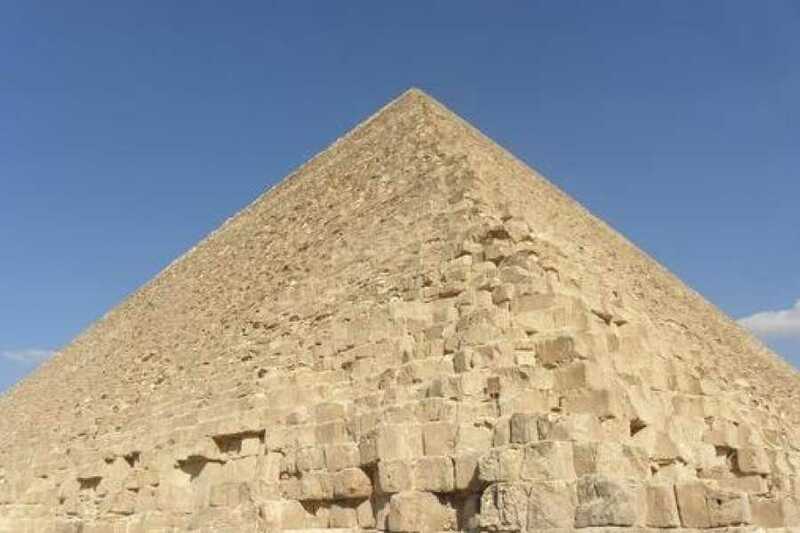 Get a personal introduction to Cairo with a full-day, private tour that takes in the best of ancient and modern Egypt. Visit the iconic pyramids of the Giza Plateau and the inscrutable sphinx, then see a stunning collection of pharaohs’ treasures and mummies in the Egyptian Museum. Travel into the oldest part of Cairo to explore a vibrant bazaar, where stalls are piled high with gold jewelry, handmade carpets, spices and souvenirs. Meet your guide in the lobby of your Cairo hotel, and head to Giza to see the pyramids and sphinx. Learn about the rulers who built the pyramids, and hear what’s known of the daily lives of workers who came here between farming seasons to cut and haul stone. Find the perfect vantage point for photographing the three pyramids, and enjoy the chance to customize your tour with a camel ride—this is a classic way to explore the sandy plateau and ancient site (additional cost). See what’s been excavated from digs around the country at the Egyptian Museum, where you can browse a vast collection of pharaonic gold, treasures, carvings and relics. Your knowledgeable guide can show you straight to the museum’s most important holdings, like the contents of Tutankhamun’s tomb, or you can follow your own interests, discovering lesser-known works. After taking a break for lunch or a snack, continue to one of the oldest markets in Egypt; Khan el Khalili Bazaar has been a destination for shoppers and traders for centuries. Find your way through the overflowing stalls, and get insider tips on the best way to find, and bargain for, the perfect souvenirs.